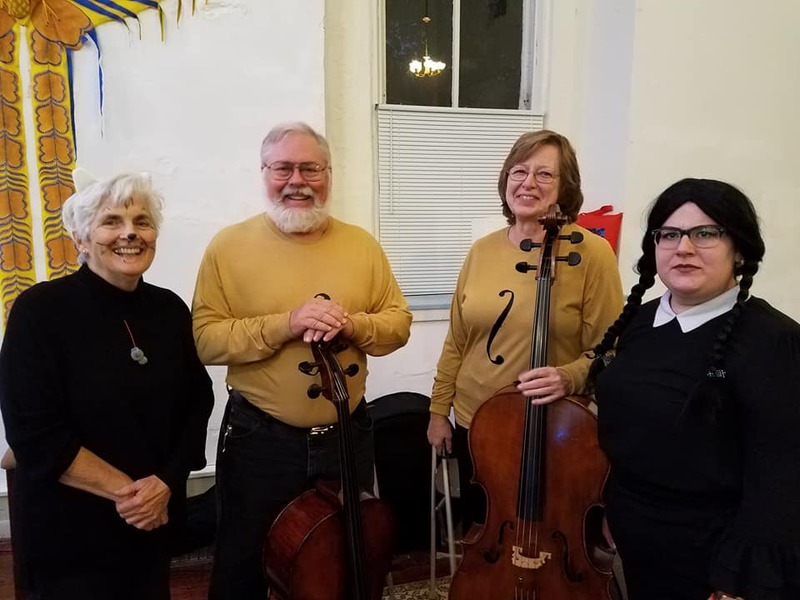 Our mission is to provide a place for local musicians of all ages and abilities to rehearse and perform quality music for the benefit of the individual, this organization, and the entire community. CWSO will endeavor to promote performances of fine arts and engage our young people and others with concerts throughout the area. The orchestra will encourage the advancement of its players and bring awareness to the importance of music education and appreciation in our homes and schools. 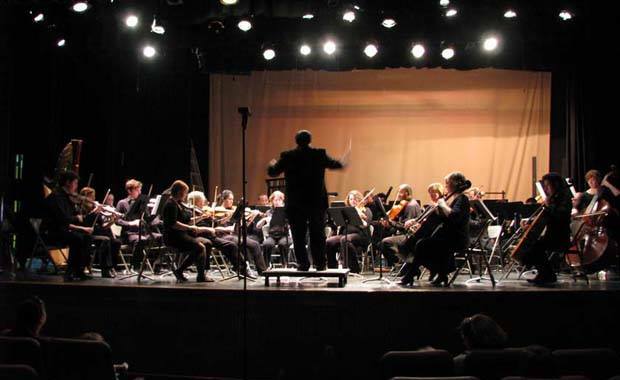 Proceeds of concerts will be used both to sustain the orchestra and fund projects within the community that support arts awareness and education.